ONLINE REGISTRATION FOR ATHLETICS & MHS and MMS (FINAL FORMS) We are very excited to announce that the Middletown Athletic Department has partnered with FinalForms, an online forms and data management service. 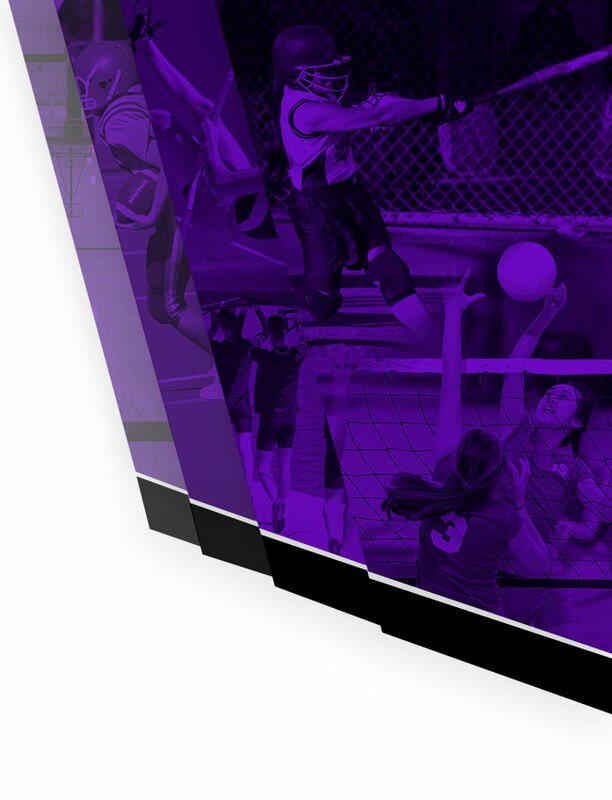 FinalForms allows you to complete and sign athletic participation forms for your students. The most exciting news is that FinalForms saves data from season-to-season and year-to-year, meaning that you will never need to enter the same information twice! FinalForms also pre-populates information wherever possible, for each of your students, saving you time. Click on the Parent Playbook (link below) to get started in FinalForms. If you require any support during the process, scroll to the page bottom and click “Use Support”. 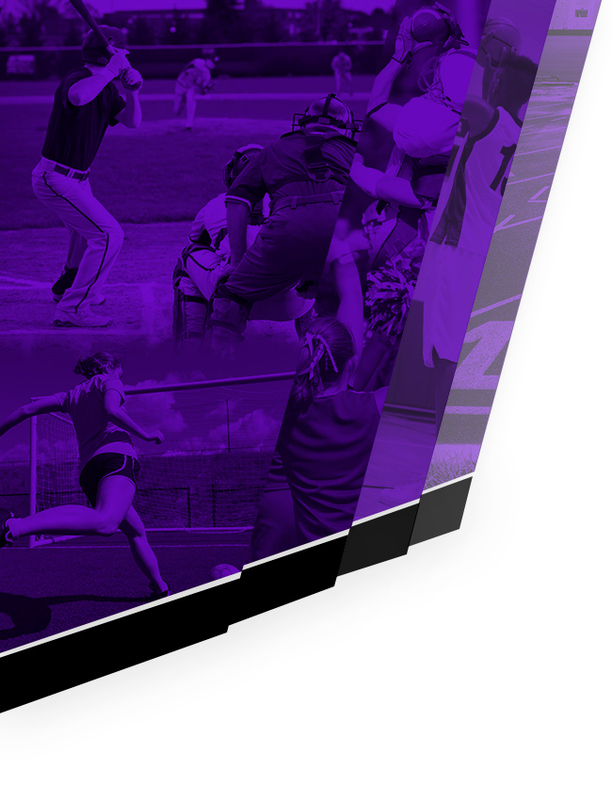 We are asking that ALL parents of athletes use FinalForms. Please register at — https://middletown-oh.finalforms.com — now and electronically complete ALL forms!